A hallway in most modern flats is usually tiny, cluttered and lacks sufficient lighting. Consider getting a one door mirrored wardrobe with a shoe rack, hanging rail for coats and an overhead shelf for hats and scarves and get rid of hallway clutter once and for all. Modern simplistic furniture units are often equipped with led lights – a fantastic feature for a hallway wardrobe. A mirror door will not only serve it direct purpose, it will also visually enlarge hallway space. A carefully chosen coffee table is not only capable of changing the entire design picture of your living room, it can also be used as a dining table on occasions. Modern simplistic furniture units often feature extension mechanisms, which come in handy if your living room is combined with a dining room and a recreation area. Modular sofas are assembled from numerous sections, which can be used as separate furniture units – a great feature allowing you to change the design of your living room according to your immediate needs. Moreover, another great perk of modular sofas is that they can be transformed into a bed for every night use. The key to optimising space is leaving as much of the central area of the room open as possible, and corner arrangements are surely the most functional simplistic furniture units which help you in this matter. A corner TV stand, a cabinet or a tall set of shelves will help you optimise space, increase storage capacity while giving you room that stylish contemporary look. One general rule to remember if you are looking for modern simplistic furniture for small spaces – it’s always best to stick with light wood shades and neutral upholstery – light colours make the room appear larger than its actual size. And if you are ready to start shopping for modern furniture, start with big furniture stores – they usually keep prices moderate while offering diverse product ranges. 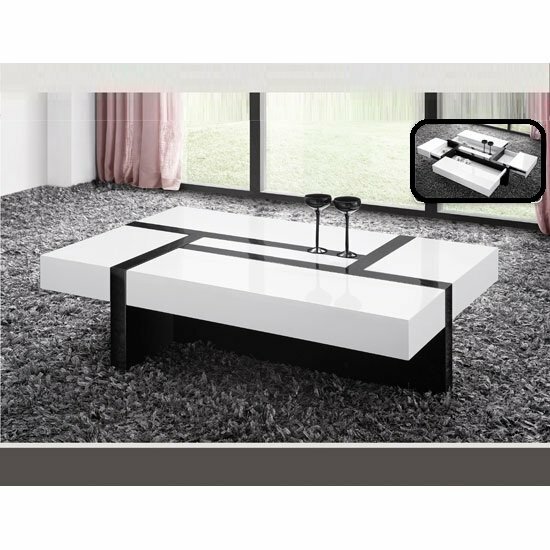 Try Furniture in Fashion – this local store with focus on modern simplistic furniture cooperates only with the best and carefully selected local and European manufacturers. The store has it own staff of internal couriers, which ensures swift delivery to every corner of the UK. Moreover, 90% of its products advertised online are available for immediate delivery, and if you want to examine them in person, you are always welcome in a company showroom in Farnworth.